Its been a while since I posted been a very busy few months, time really does seem to fly. There has been alot of hype recently about Sansar Linden Labs new platform for creating social VR Experiences. "Sansar is our new platform for creating social VR experiences. Sansar will democratize VR as a creative medium, making it easy for people to create, share, and sell their own social VR experiences"
Well that is the blurb so what is it all about. 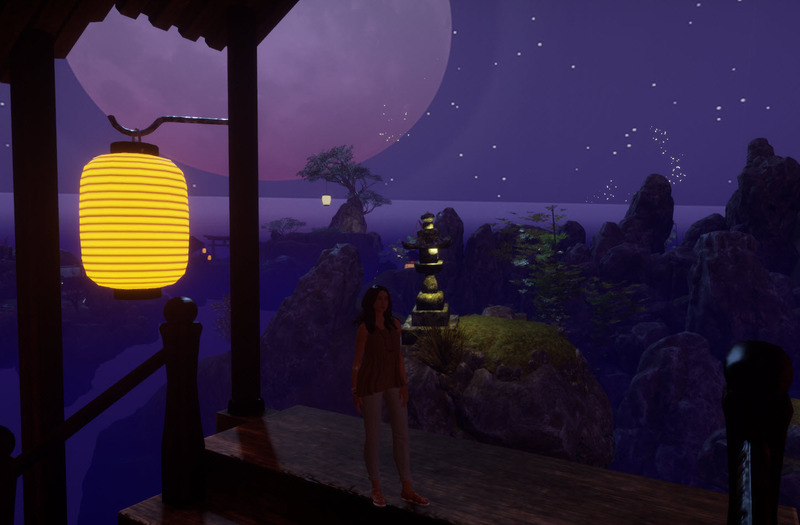 Sansar "offers anyone with a compatible headset or PC the ability to visit VR experiences, mingle with others, as well as create their own virtual games and locations." You cannot use a pc & keyboard in Sansar - Wrong! it is possible to access use and create in Sansar with an pc and keyboard. However it is very different using a virtual headset, so I am told. Well its not Secondlife you cant do anything there yet - NO its not Secondlife but it was never supposed to be. It is a totally new platform (there are other similar ones) Is this the future maybe it is maybe its not But time marches on and if you dont march with it you will stagnate, But if you choose to remain where you are then that is ok too each to his own. But for me I am all for progress. So, after reading a few blogs and watching a few videos I took the plunge and went and had a look. Download Sansar programme-First off I was thrilled to find my older pc and graphics card can handle it well. Big Plus from me. 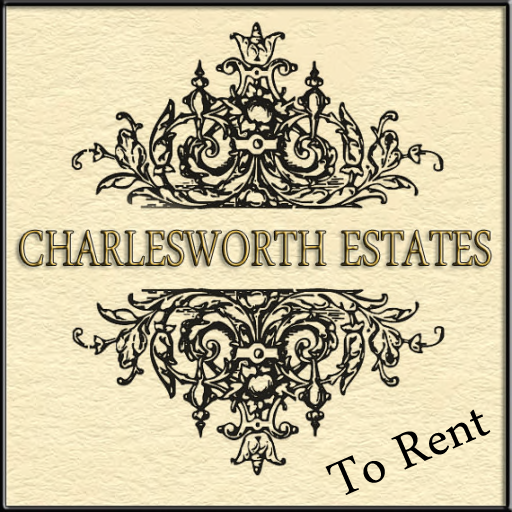 Now to create an account- oh decisions go with the old or create a new. They do advise to choose carefully because you are unable to change yr name later. "We highly encourage you to choose your Avatar Name and Avatar ID carefully because the Name and ID are finalized once you hit the Next button" OK I will stick with my current name. 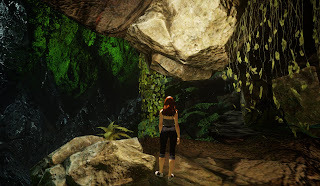 Choose where you wish to login - I choose RUNE by Maxwell Graff: I remembered Maxwell from Secondlife and love his works. Wow all i can say is wow, RUNE is everything I had hoped, the lighting in Sansar is incredible, Maxwell had built a fantastic Experience. There is a good help page on the Sansar Site. https://help.sansar.com/hc/en-us I would advise you to take a look at this I do find I often refer back to it. Ok that is it for now, Will update this as and when i get around, but i will say from what I can see its stunning and the experiences i have visited so far are amazing. Its also comforting to see several familiar creators from Secondlife already there. Oh and they have the marketplace up and running and you are able to purchase stuff.. Great stuff and yes there are quite a few freebies on the marketplace to get you started. Sansar you are a world of new possibilities ! !